Nowadays, society doesn’t suffer from a lack of medical knowledge, as it did hundreds of years ago. There are a great variety of state and private clinics, highly-qualified specialists, hospitals, medical communities, pharmacies, health centers, and other healthcare institutions. Despite these advancements, one crucial problem requires urgent resolution. All these facilities are separated without any connections. Imagine you are moving to another city or country, or travelling around the globe, and suddenly your health is at risk. You’re in dire need of medical help, but at the most inopportune moment, all of your personal medical records are unavailable. In some countries, patient health data can be exchanged via national systems. Nevertheless, there is no guarantee this valuable information is totally protected from hackers or other dangers. That is why the modern healthcare system, one of the important parts of our lives, currently requires vital changes and improvements. Considering the rapid growth of tech developments and inventions, one of the most effective solutions for these healthcare industry problems is already here. We’re talking about Blockchain, a deservedly hyped technology with the capability to boost the effectiveness of different processes and safely keep private data in one place. This is just the smallest bit of its incredible opportunities for healthcare. When analyzing a current situation in the healthcare industry, it’s hard to believe even the most innovative medical system is far from ideal. A healthcare system contains a big number of complex and data intensive processes. Crucial data access limitations, slow and expensive transactions, lack of data privacy and security are real issues for the medical field. In addition, people involved in this industry as doctors, medical staff, general practitioners, pharmacists, patients, visitors, and investors are the hostages of this trap. 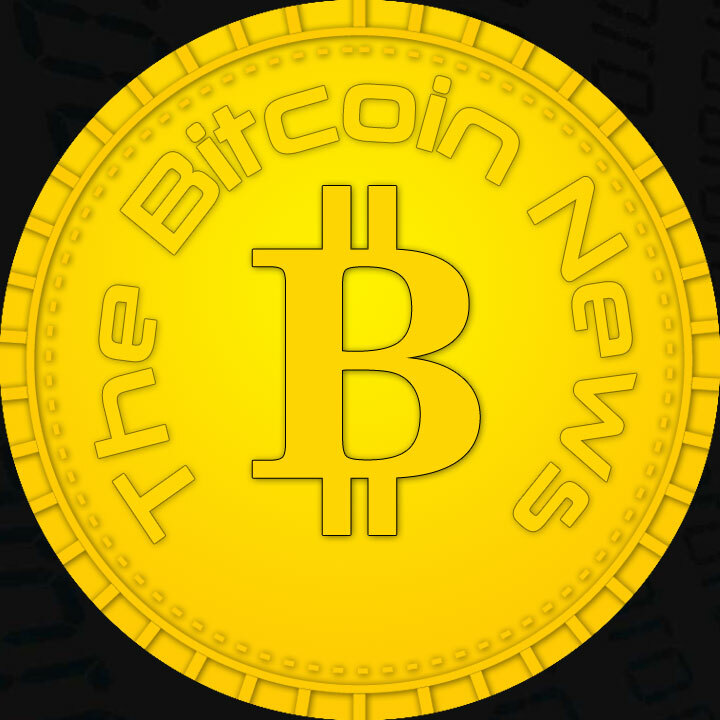 As we said above, the revolutionary technology underlying Bitcoin and other cryptocurrencies can speed up and transform medical services, care and accountability approaches. Blockchain helps fill the gap between all parties of the healthcare ecosystem by providing secure data exchange and communication, establishing warm and friendly environments, saving time and reducing costs. Blockchain technology has the ability to store, collect and analyze scaleable healthcare information. With its use, sharing of medical records is more convenient and secure. Patients have access to their personal data and can provide it to whom they want without disclosing their identity. What’s more, they can set a time limit for using data provided. Due to the same mechanism, this feature works for clinical tests as well. The results can be validated and compared over long periods of time. Access to the information can be opened and shared among a selected group of people. All information recorded and stored in the chain of blocks can’t be changed or deleted. This way, Blockchain provides secure and selective access to patient generated data. Personal healthcare records can’t be hacked or shared with third parties without the permission of the owner. Simple and fast transactions, automatic meal ordering, electronic check-in and check-out, and synchronized patient data in different systems are all about digitalization and optimization of healthcare systems. In the future, these possibilities can save a lot of money and time, as well as increase the level of customer service. Digital methods of storing electronic health records are widely used in the healthcare industry. From the patient’s personal information and doctor’s prescriptions to diagnostic reports, healthcare organizations currently use a centralized database for saving these types of data. In this process, Blockchain eliminates the possibility of spamming, financial data crimes, and identity thefts. Numerous companies have realized the power of Blockchain for healthcare, and now the world is presented with diversified digital solutions designed to improve the state of medicine. One of the most interesting and relevant projects focused on resolving healthcare problems through the use of Blockchain is ClinicAll. Its mission is two-fold: The first vision – which already has been implemented in numerous hospitals in several countries – is digitize the modern clinic, relieving the medical staff from any administrative work and allowing them to concentrate on the patient’s health and provide high-level services to everyone in need. 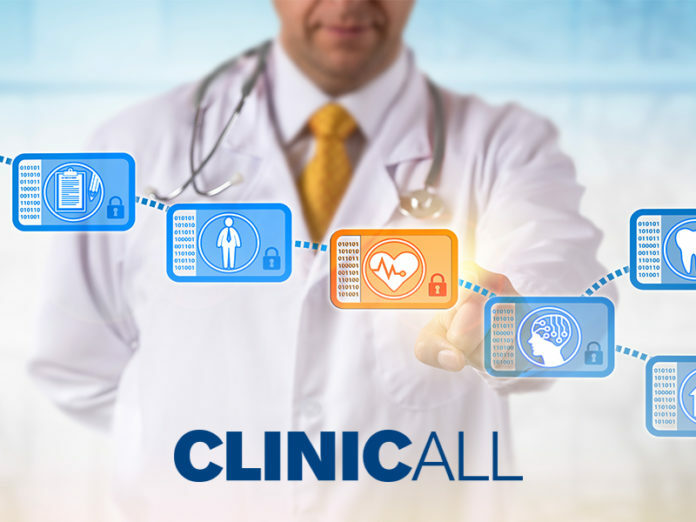 The ClinicAll project provides wide opportunities: when data is safe and automatically updated, doctors and medical staff pay attention only to the actual task, focusing on patients and taking care of their well-being. This user friendly software is integrated into the entire ecosystem including digital applications providing access to the TV, radio, Internet, and telephone. Thanks to this, the communication path between patients, doctors and nurses is shorter and more expedient than it has ever been. This safe and easy-to-use communication system allows healthcare professionals to manage healthcare data of patients quickly and efficiently, by sharing and explaining diagnosis, having constant access to vital patient data, plans of treatment, and tests in the most convenient way. Another feature of ClinicAll software is the use of a digital patient admission to easily and independently check-in. Choosing the number of the room, room facilities and treatment plan is not a problem anymore. Ward trolley, implemented in every room, automatically informs a patient about doctor’s visit. The eye-control feature helps people with mobility issues control and operate the system without help. What is more, patients can control the lighting in their ward or the volume of the TV via a room control tool. The application provides a meal ordering display, including an appropriate menu for every patient. The second aspect of ClinicAll’s mission is the creation of the ClinicAll Ecosystem, based on a large health community that will be accessible through their mobile app, connecting patients, users, doctors, nurses and other staff members in one place. The ClinicAll app will greatly simplify a number of medical processes: from communications with doctors or healthcare providers to personal data access. As a member of the ClinicAll ecosystem, you will be able to communicate with the other participants, and in addition will be able to access all the services and facilities ClinicAll and their partners provide. The app is completely free, so everyone has an opportunity to join the community, wherever they are. This is all about healthcare evolution! Blockchain-based projects open new horizons in the healthcare sphere for developing countries, where standard technical solutions have not gained total application yet. It improves imperfect processes in advanced states. Thus, by widely introducing Blockchain into medical institutions, it becomes possible to move the whole healthcare industry to a qualitatively higher, new level!